Model -TM LD25XY Dual axis automatic laser dia scan and control of wire and cables. 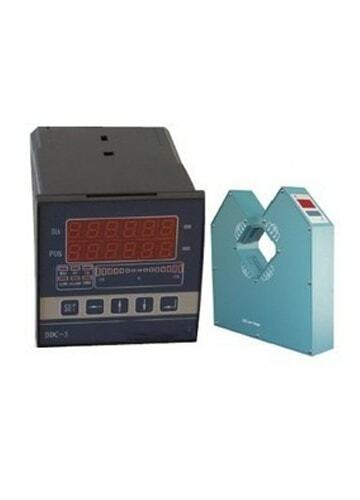 Laser diameter measuring gauge is the high-accuracy online measuring gauge that uses the laser scan to carry on Non-contact the on-line measure. It be used to remote display and control. It can control the speed of DC motors, VVVF motor(extruder or the tractor). It's suitable for laboratory use. It will alarm when the diameter go beyond the the set tolerance. With RS485 It can connect to PLC industry controlling computer.